Datsun India has announced a special offer for women thinking of buying a car on International Women’s Day, March 8. As part of its efforts to reach out to people working to realize their dreams of car ownership, Datsun is offering a special benefit of INR 8000 on the purchase of a Datsun redi-GO to show its respect and appreciation for women. Additionally, Datsun India has rolled out a special online campaign, #DrivenByHer, to celebrate contemporary women, challenge existing mindsets towards women drivers in society, and encourage and support them. 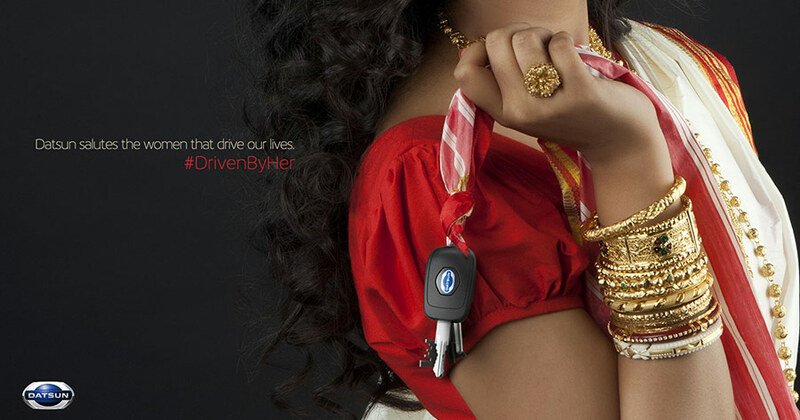 On Datsun Facebook and Twitter pages you will see men sharing their stories about the women who drive them. On International Women’s Day we are proud to launch Datsun #DrivenByHer campaign to celebrate the spirit of womanhood and their achievements. Additionally, Datsun is offering a special benefit for women customers who choose to buy a redi-GO. With more women driving and buying cars in India, Datsun believes in being a facilitator to empower women with the added power of individual mobility. 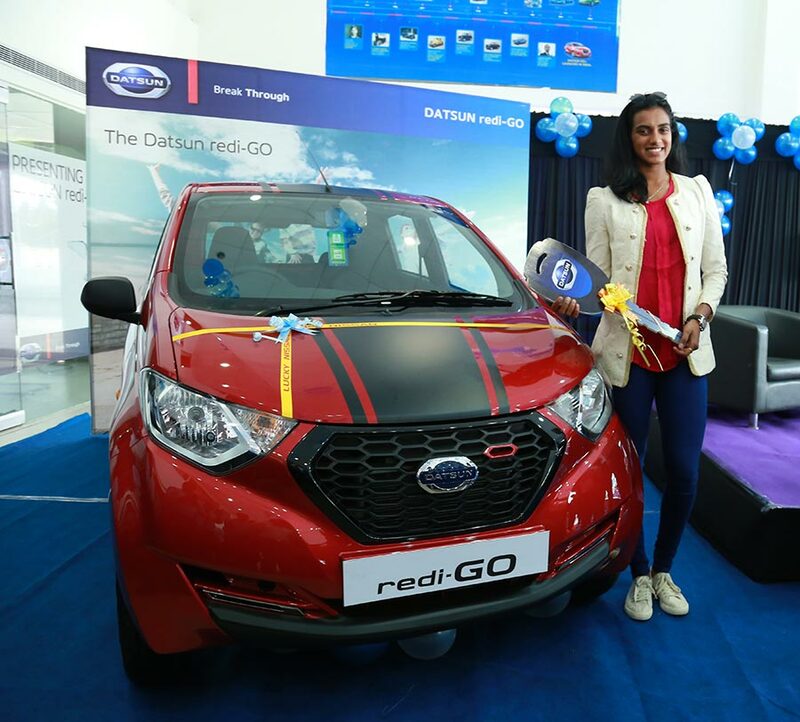 The special redi-GO benefit offer will be applicable on March 8, International Women’s Day, and can be availed at all Nissan and Datsun dealerships across India. Datsun redi-GO exemplifies the spirit of young India, the go-getters who rise to the occasion and overcome obstacles to achieve their goals. With best-in-class ground clearance, cabin space, and two-year unlimited kilometers warranty, Datsun redi-GO has redefined the value proposition offered to the young achievers in India. In recognition of its attributes, Datsun redi-GO has bagged seven auto awards including Small Car of Year (NDTV Car & Bike Award), Entry Level Small Car of the Year award (FlyWheel), Viewer’s Choice Of The Year (The Auto Show Car India and Bike India Awards 2017), among others.